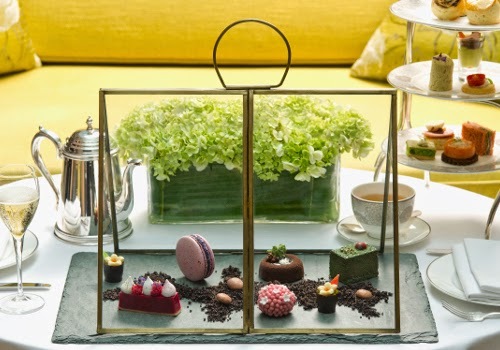 To celebrate the Chelsea Flower Show, InterContinental London Westminster has created an exquisite Edible Garden Afternoon Tea. 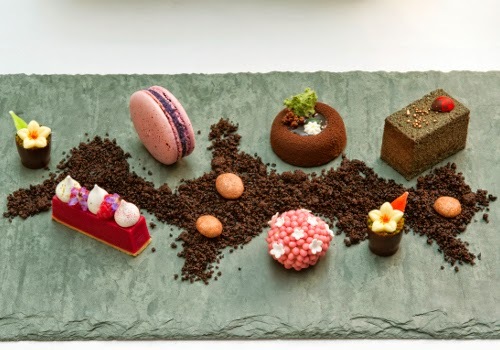 During May, the luxury hotel has partnered with Laurent-Perrier champagne to create sensational tiers of savouries, delightful floral fancies and seasonal English classics to reflect the elegance of Laurent-Perrier champagne and embody their beautiful Chelsea garden. 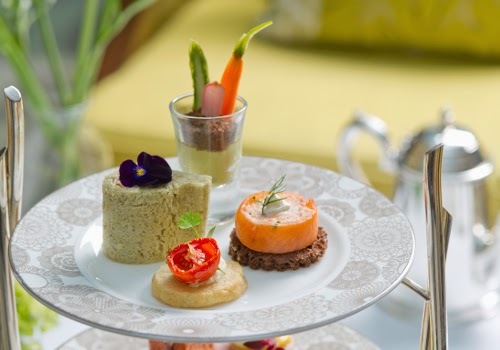 Free flowing champagne and British seasonal ingredients have been matched with a selection of delicate floral teas to make this Afternoon Tea experience the perfect balance of a feast for the eyes and a classic spread to excite your taste buds. 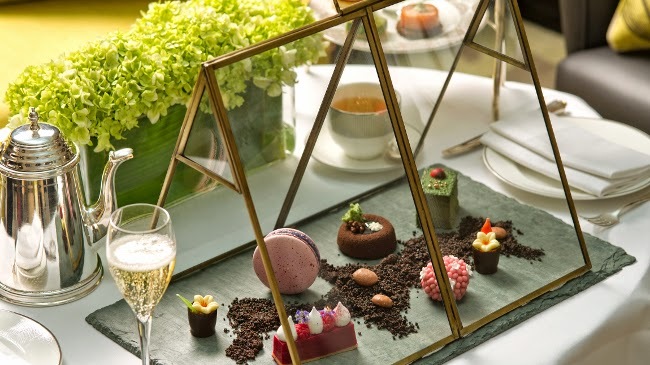 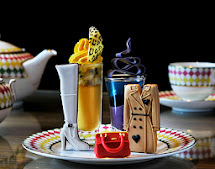 The InterContinental Westminster has teamed up with Laurent-Perrier to offer Afternoon Tea aficionados a chance to win a pair of tickets to RHS Chelsea Flower Show, one of the most sought after and sold-out events on the British social calendar.